One of the most important subjects in economic analysis is the examination of the effects of changes in external parameters upon the behavior of economic variables. The analysis of such effects is called comparative analysis. Comparative statics analysis and comparative dynamics analysis differ according to whether the analysis is completed for a static or a dynamic model. When the system is stable, the comparative dynamics analysis is called the correspondence principle by Samuelson. We call comparative analysis as explored in Samuelson’s Foundations, traditional comparative analysis. In a sense, this book is intended to study problems of comparative analysis which are neglected in traditional comparative analysis. 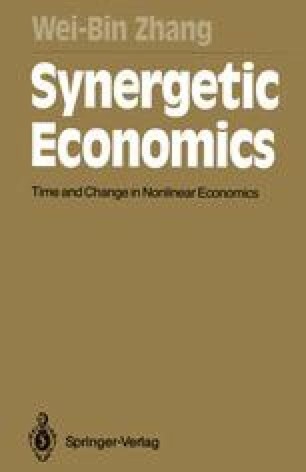 The further development of analytical economics along the lines of comparative dynamics must rest with the future. It is to be hoped that it will aid in the attack upon diverse problems ... even ... the majestic problems of economic development.